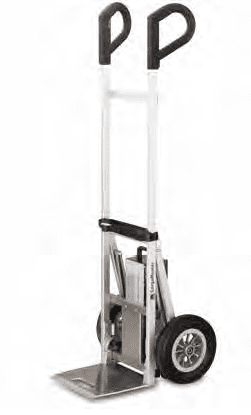 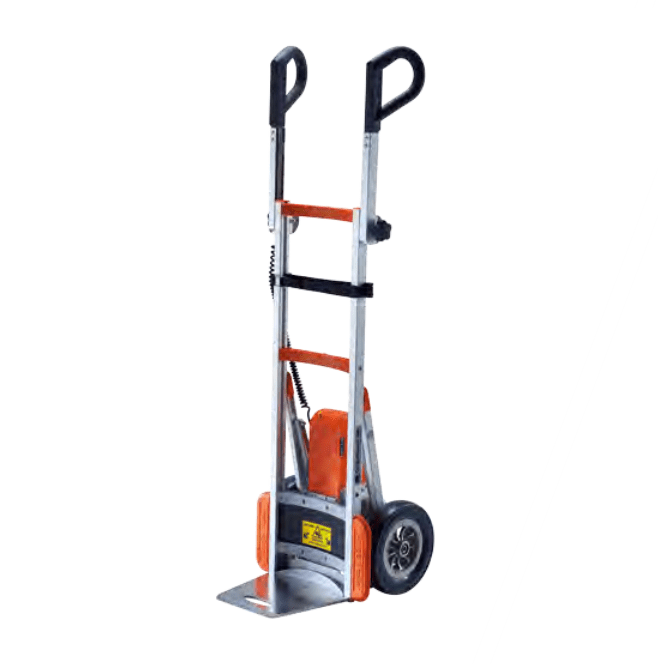 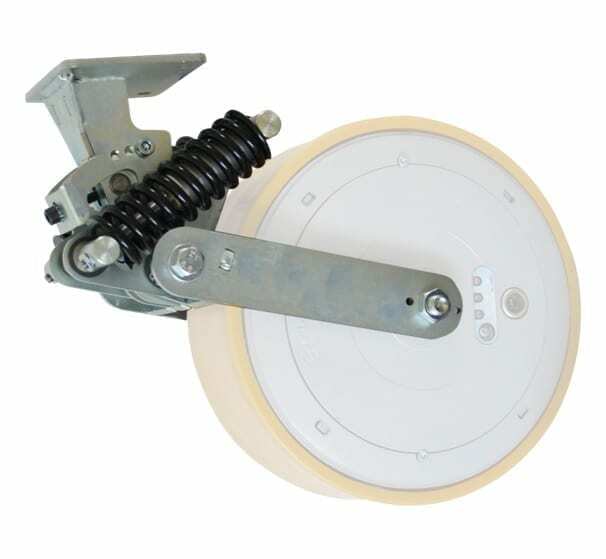 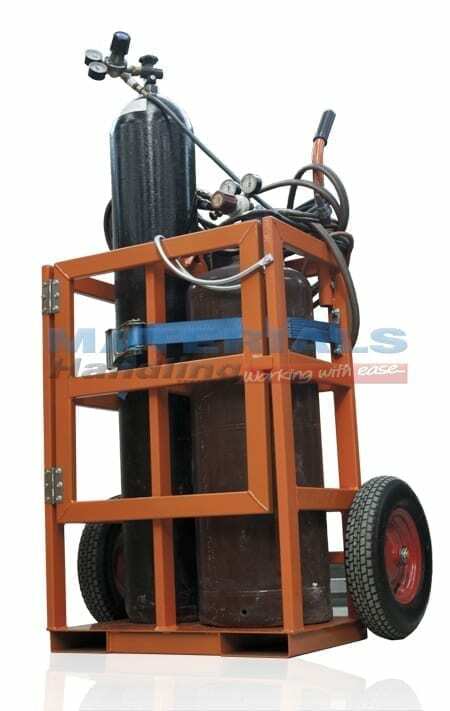 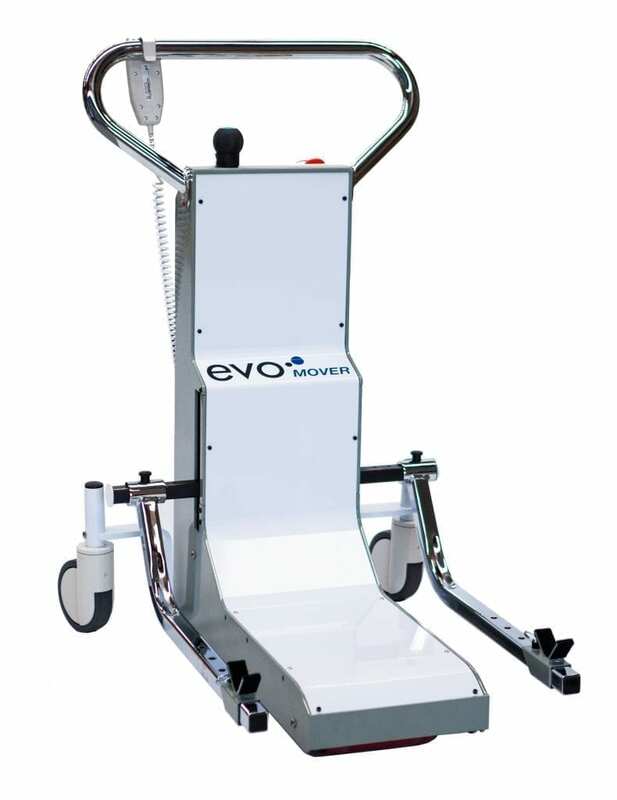 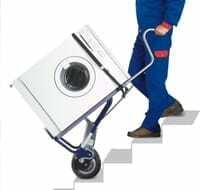 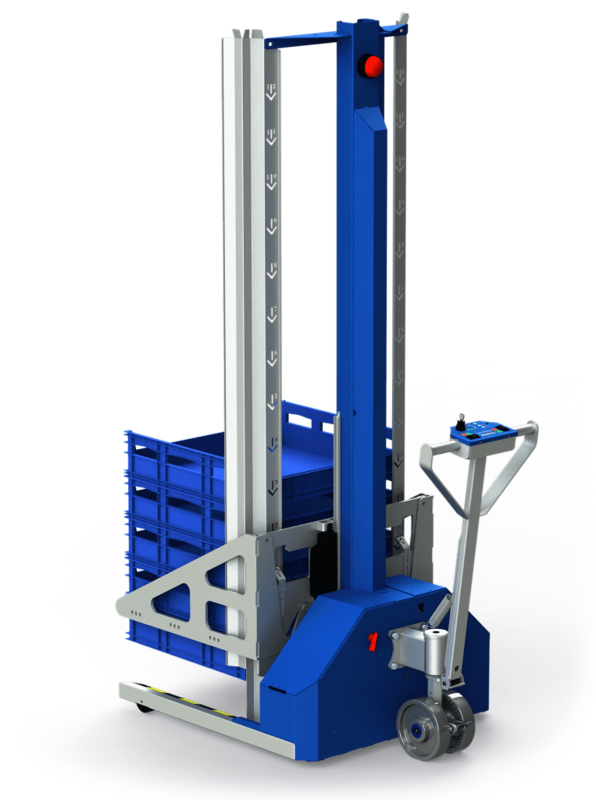 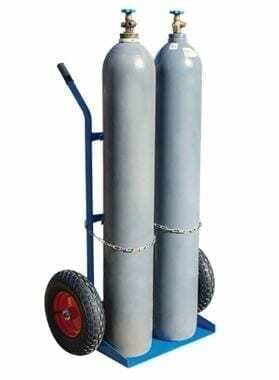 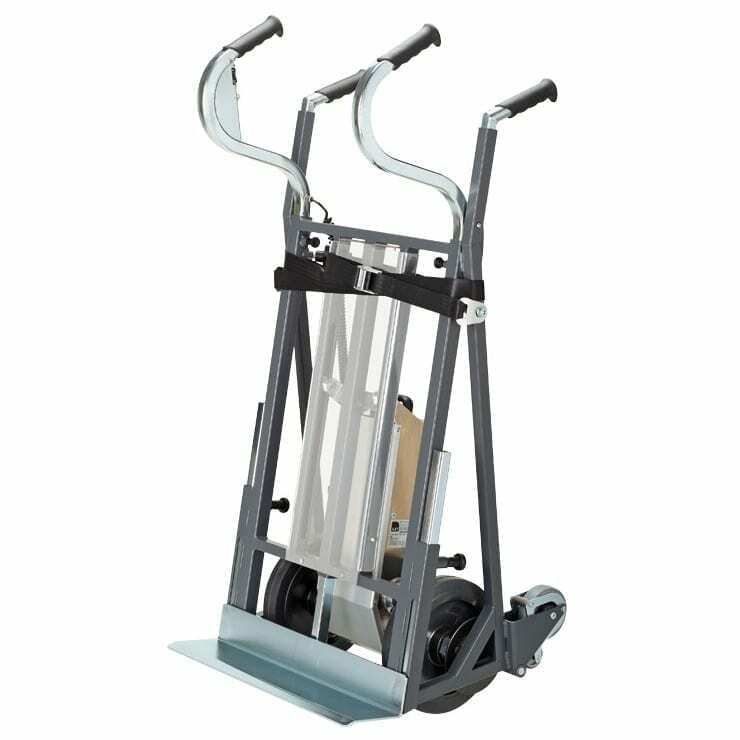 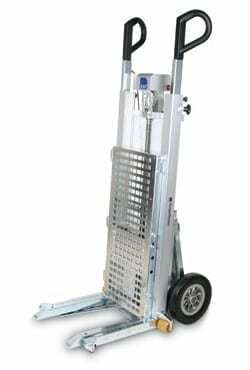 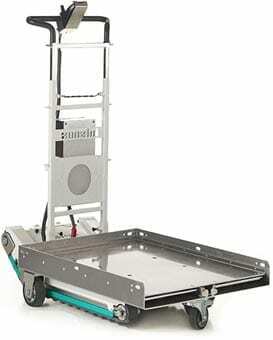 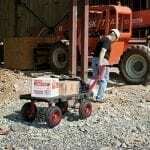 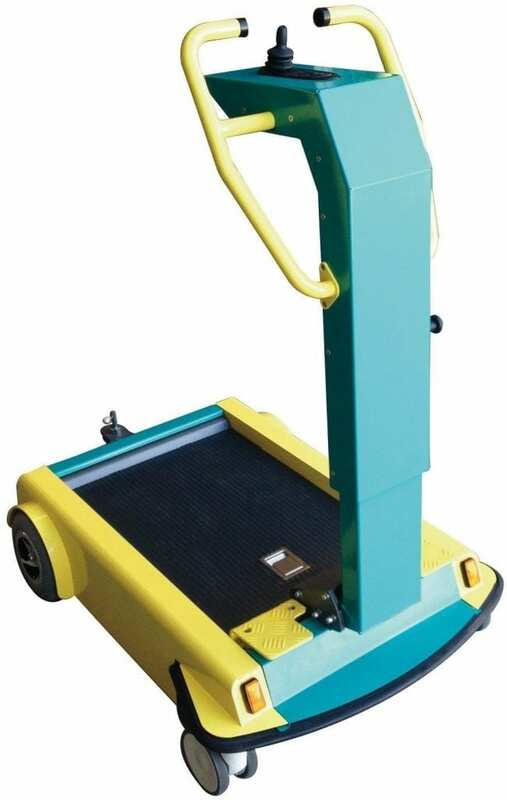 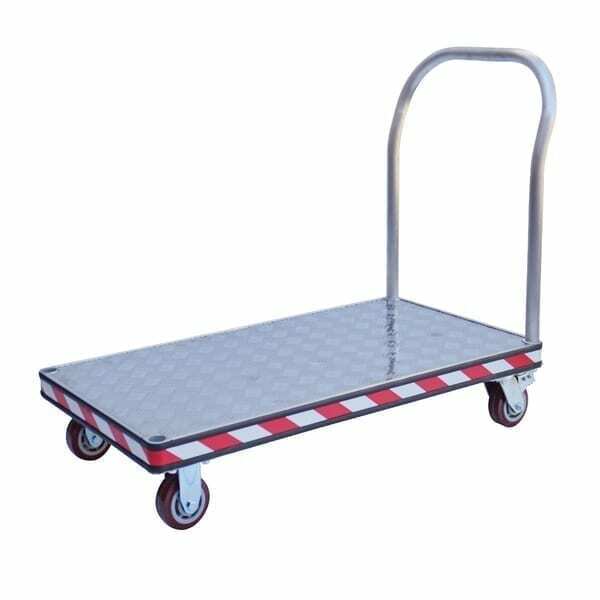 Transport heavy loads with a simple push and reduce manual handling risks! 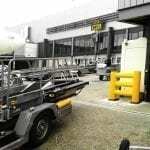 It’s now easier than ever to get an item from A to B. 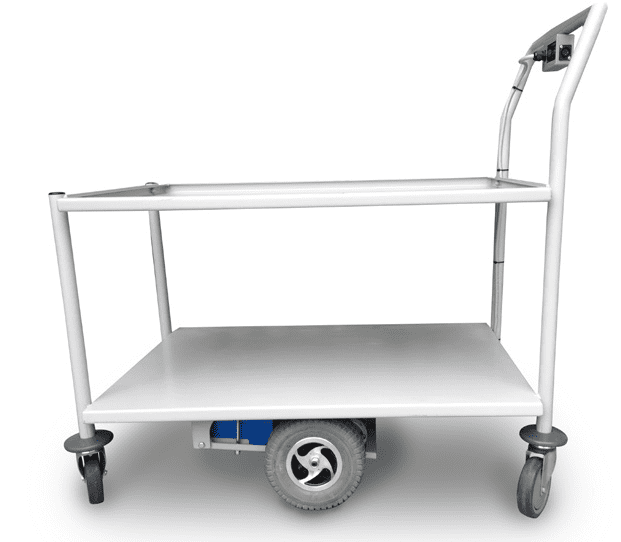 Easily navigate your workplace with your new best friend on wheels. 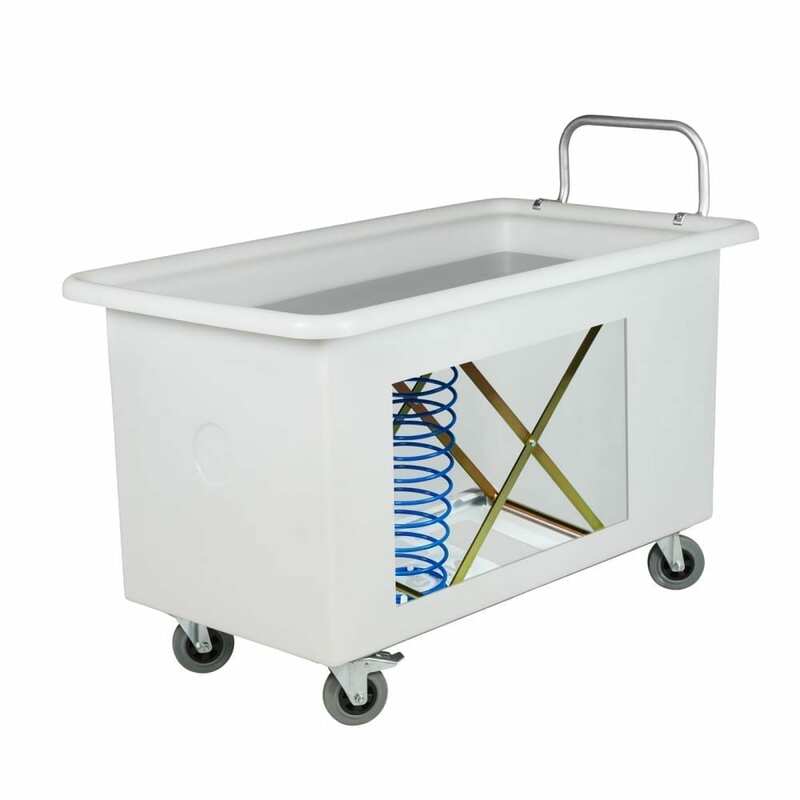 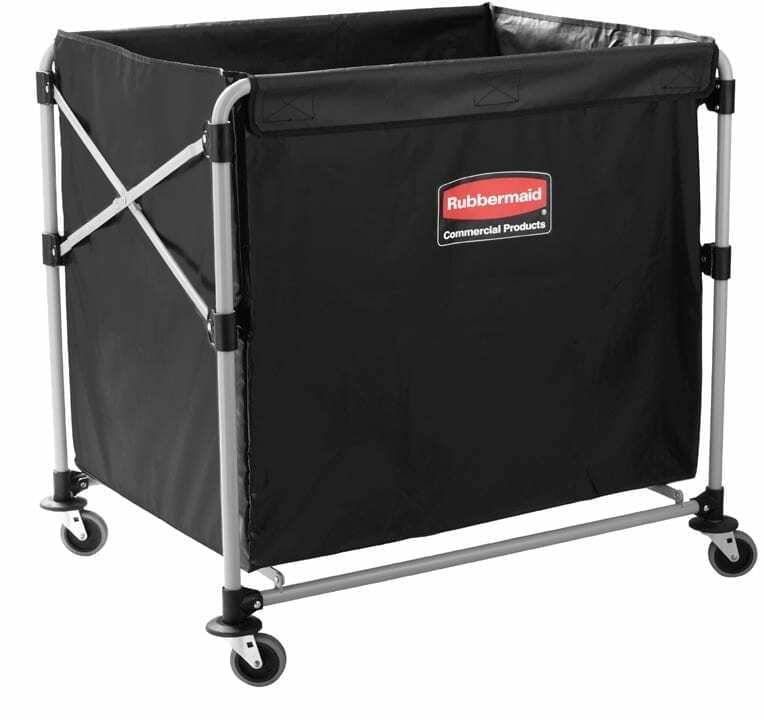 It’s no secret that trolleys are ideal for a range of industries. 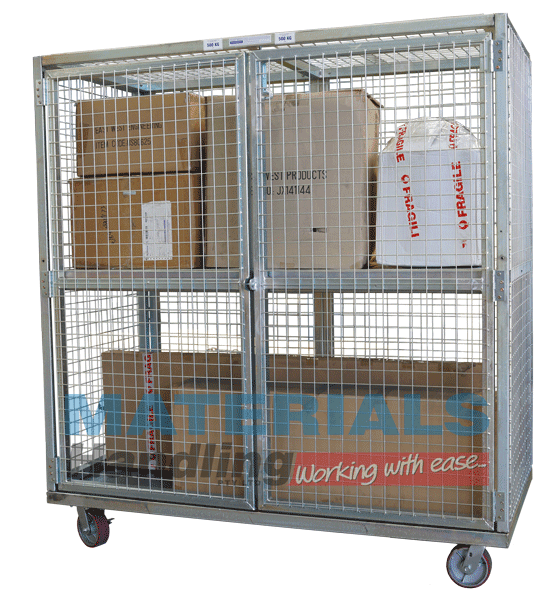 Not only do they minimise exposure to potential workplace injuries, but they can provide convenient storage that can be moved basically anywhere. 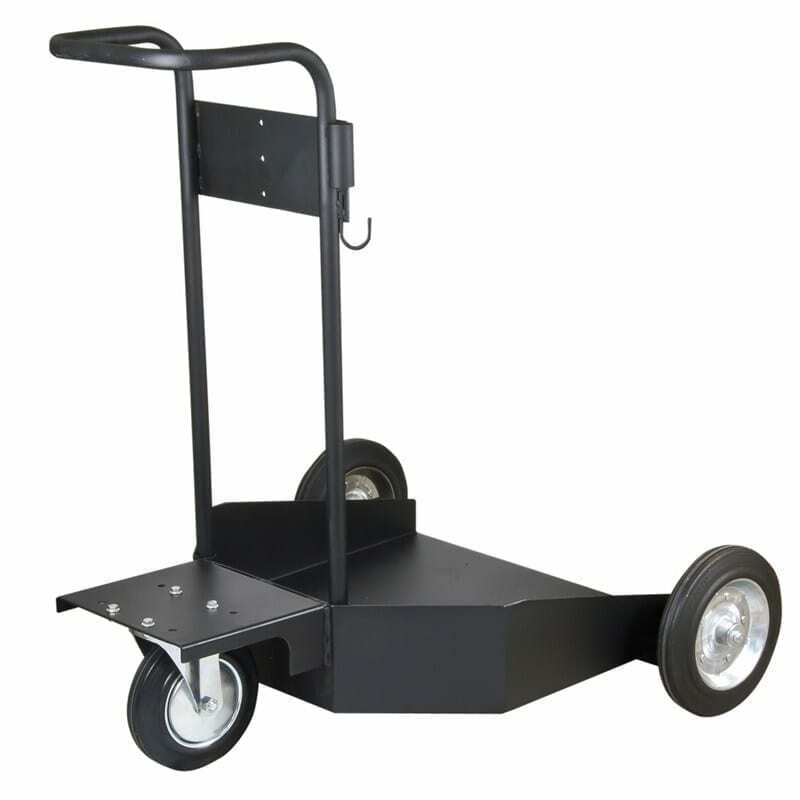 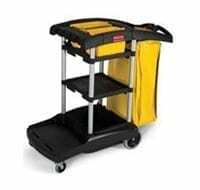 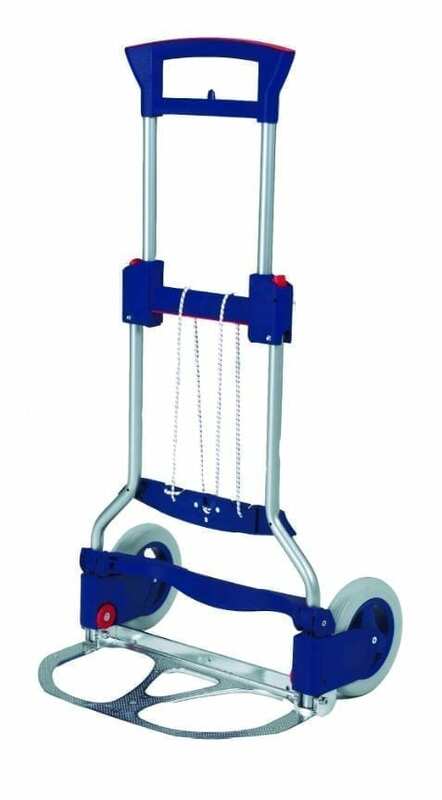 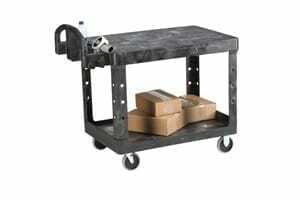 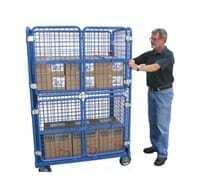 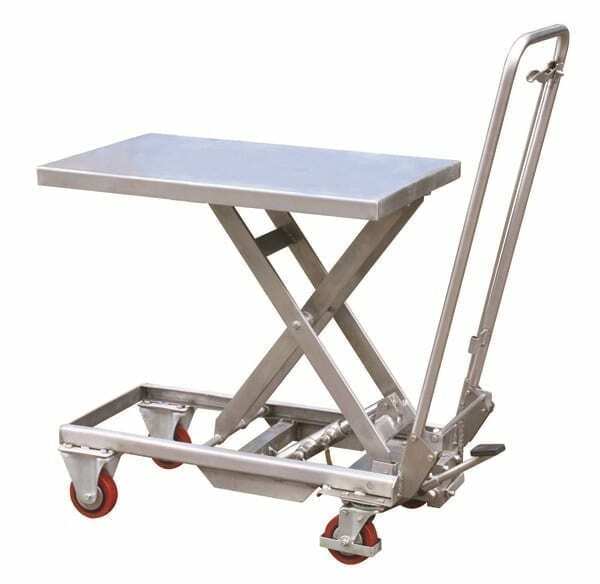 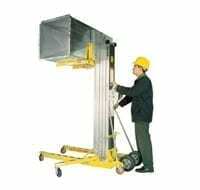 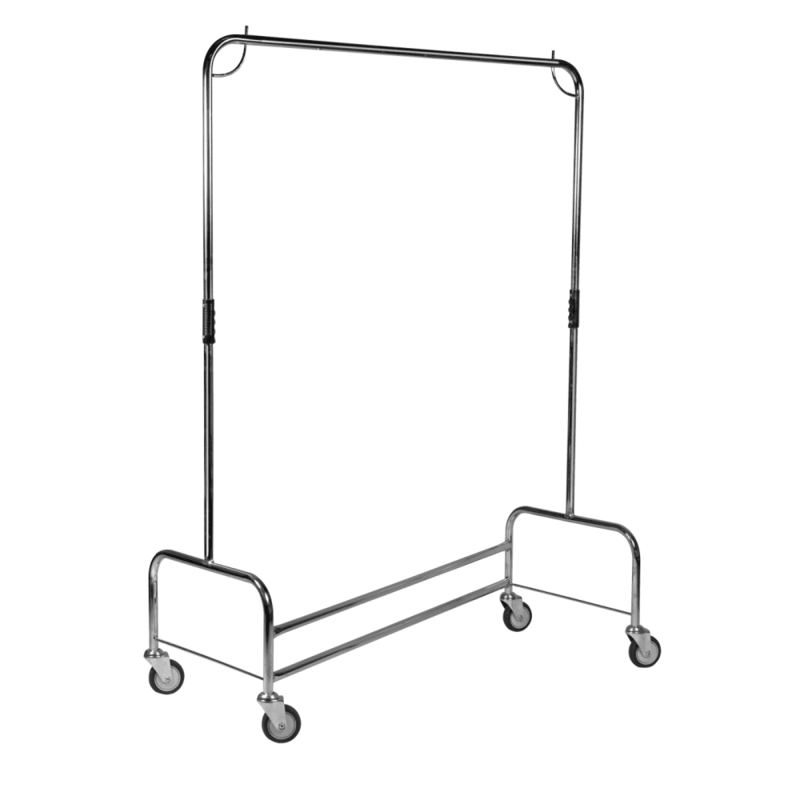 A trolley can assist you to finish tasks quickly and increase performance. 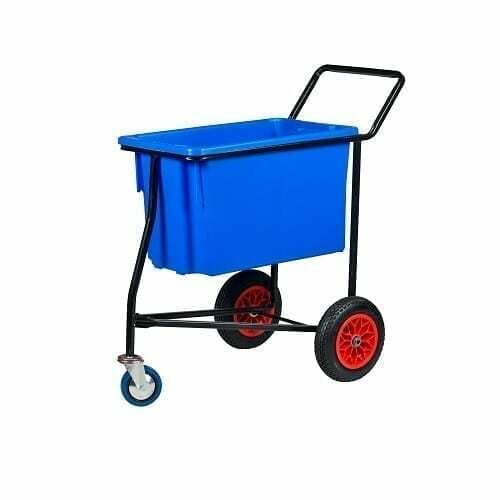 Available in a variety of shapes, sizes and designs, these are multi-purpose products that increase productivity with a simple push. 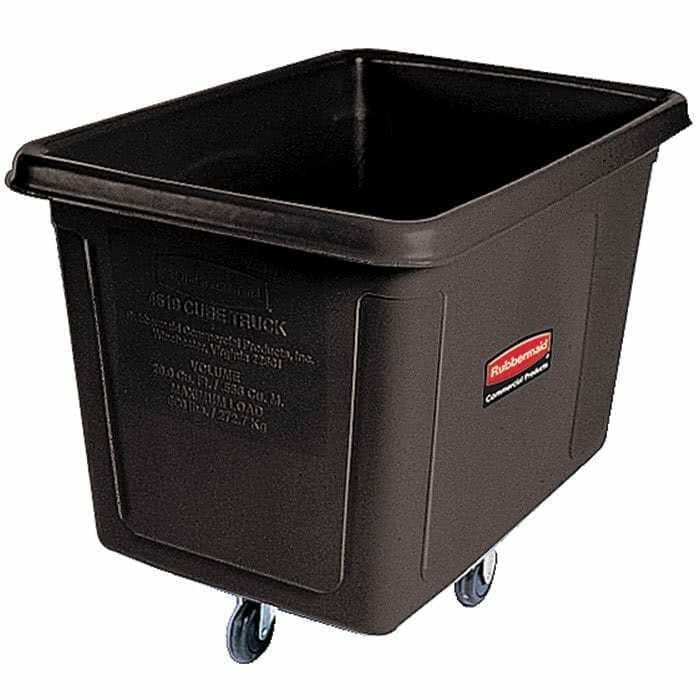 There’s no point in carrying two boxes with your arms and straining. 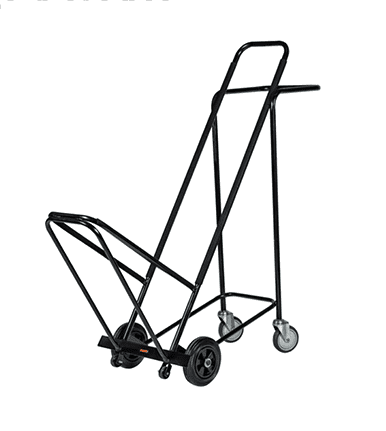 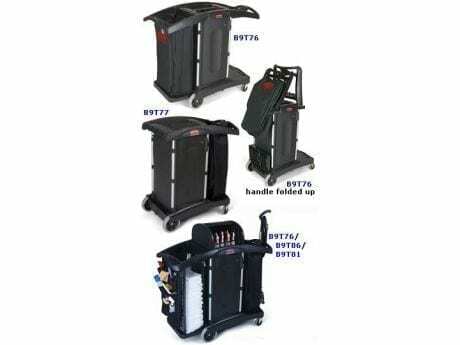 Simply load onto a trolley and you could carry more than eight at a time. 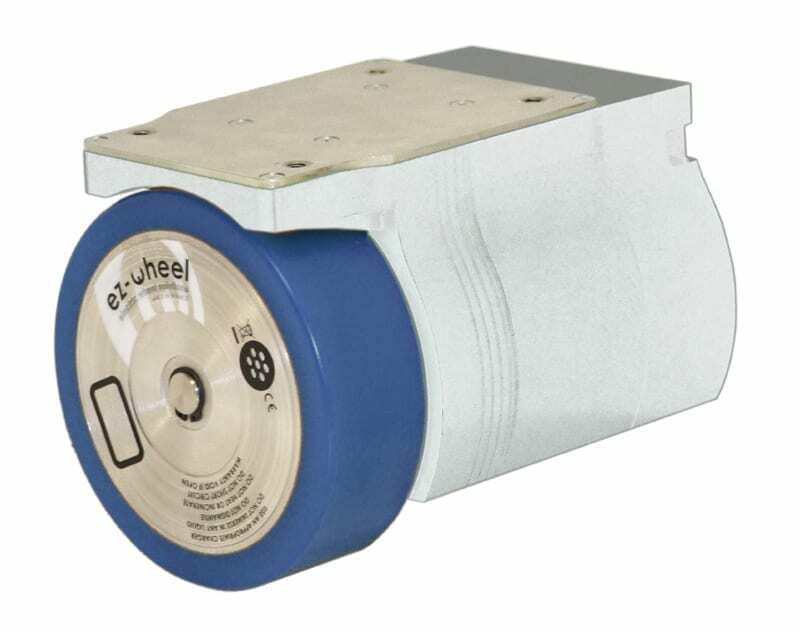 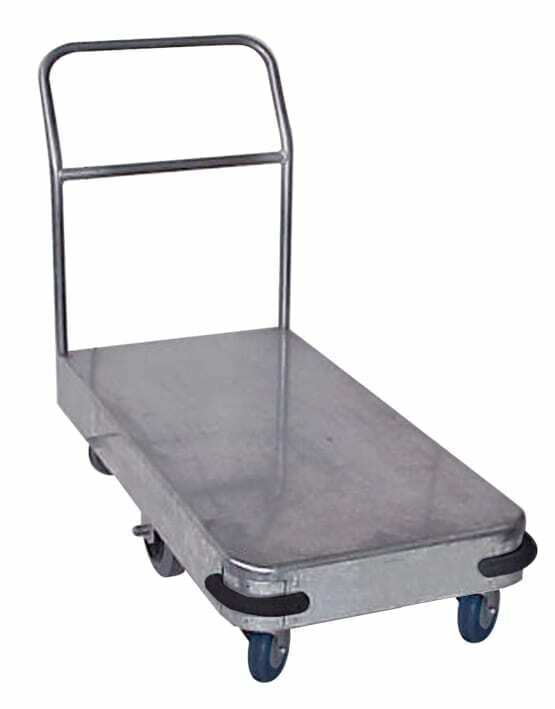 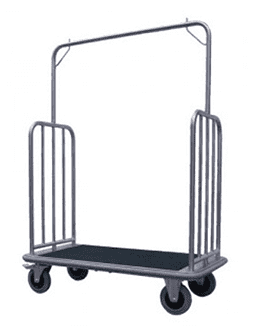 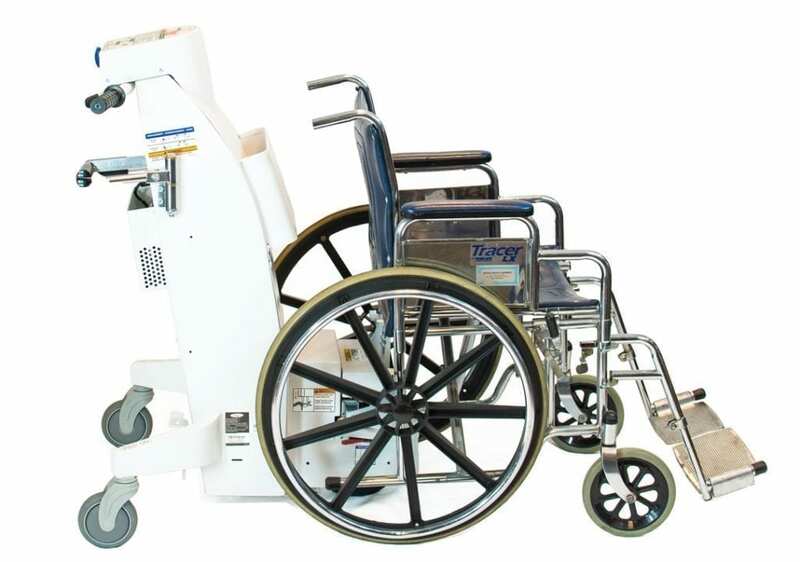 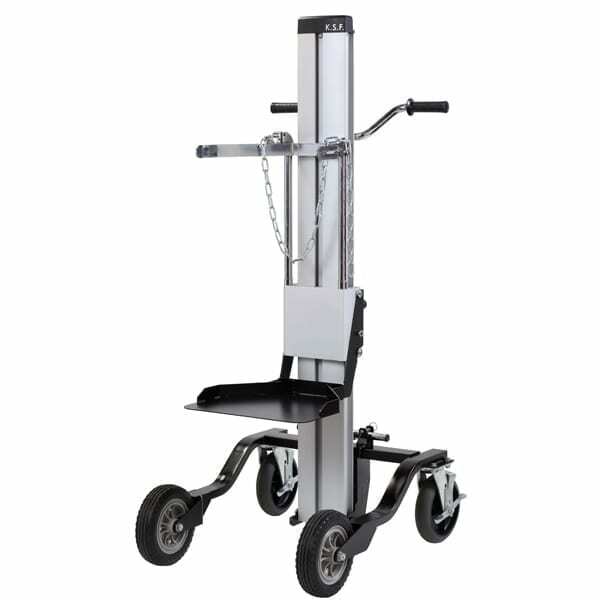 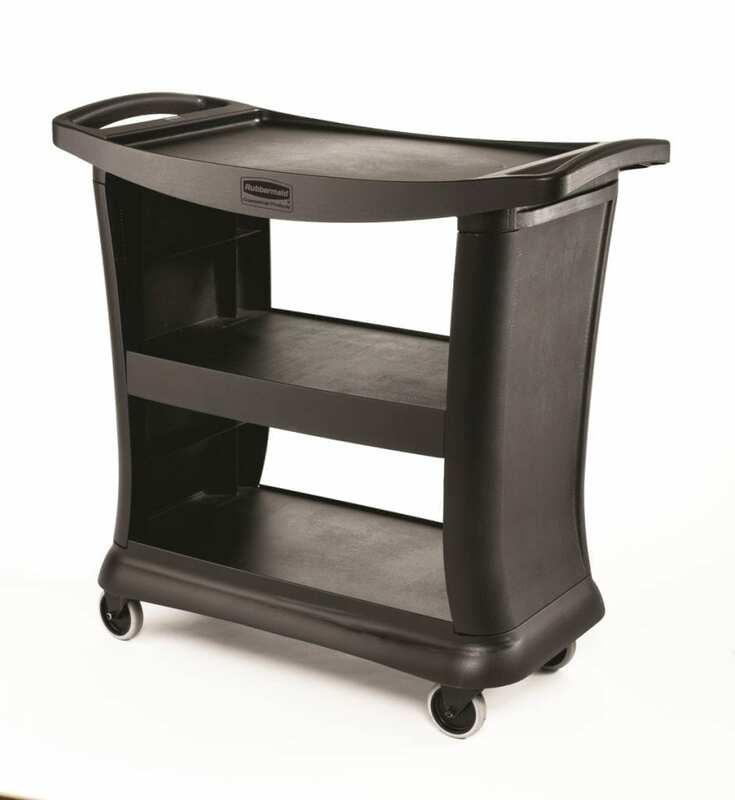 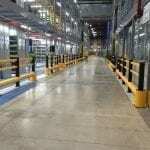 We have trolleys that can navigate tight corners, move up and down stairs and travel across any type of surface. 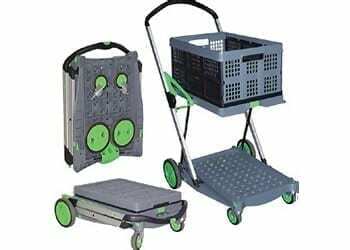 They can also be customised to your specifications. 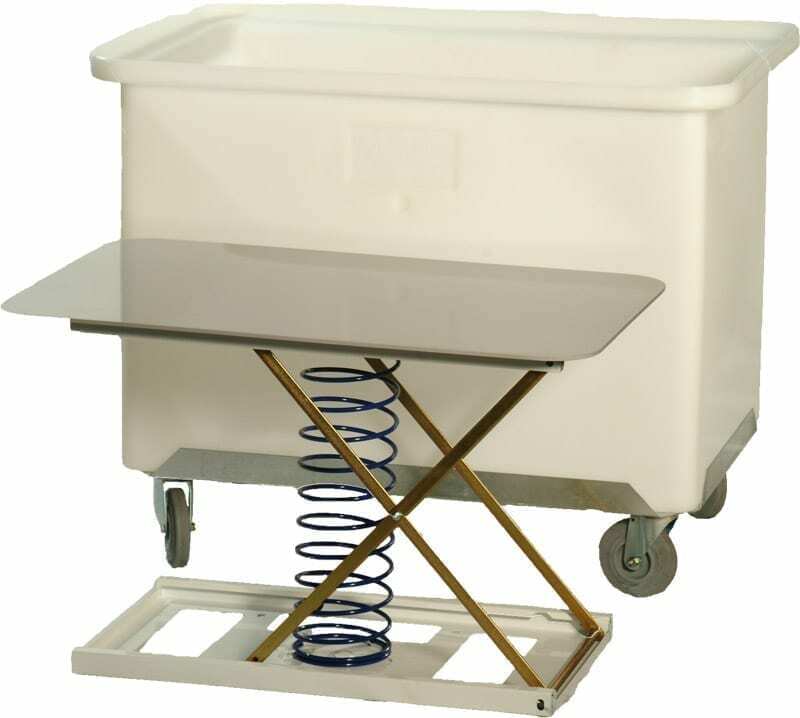 It’s that easy to have effortless movement of goods around the workplace. 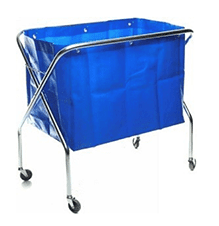 We are the go to shop for trolleys! 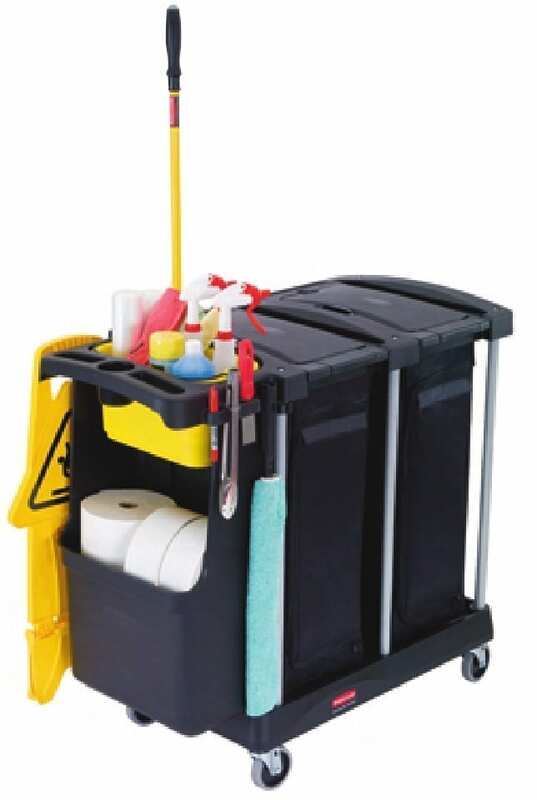 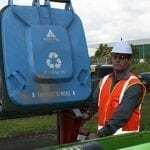 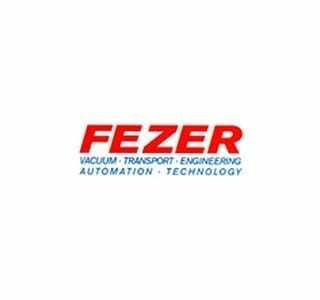 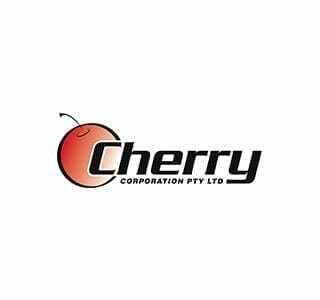 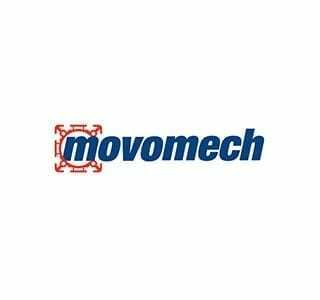 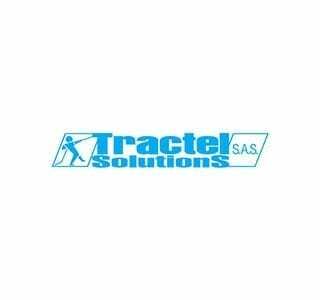 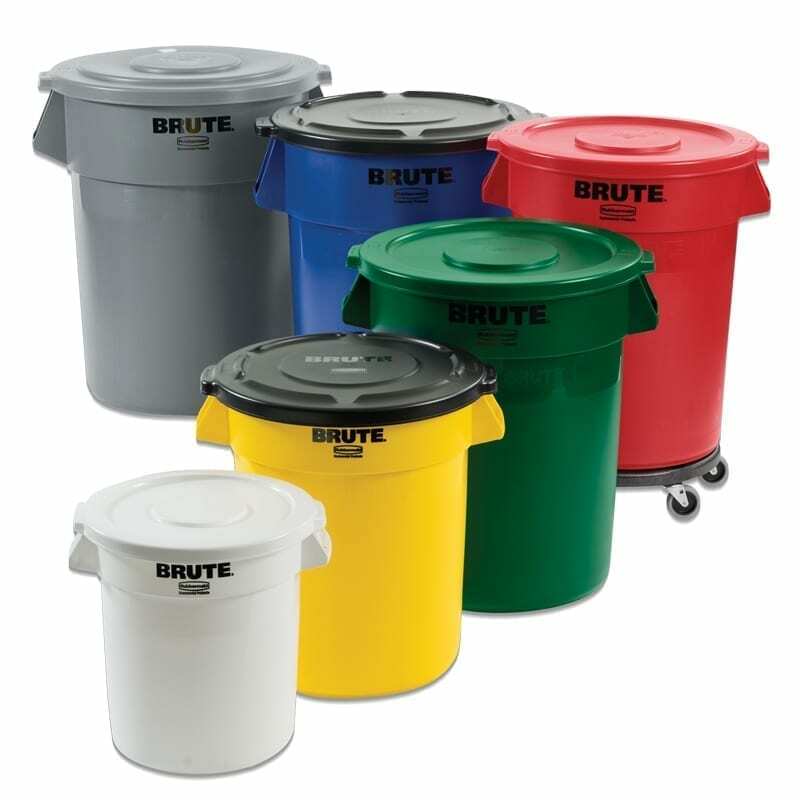 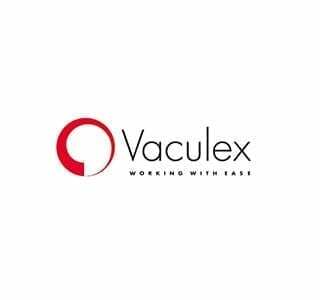 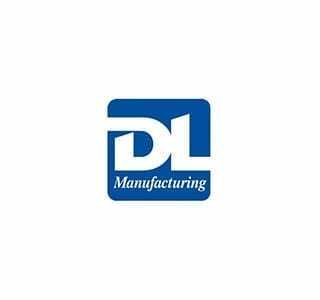 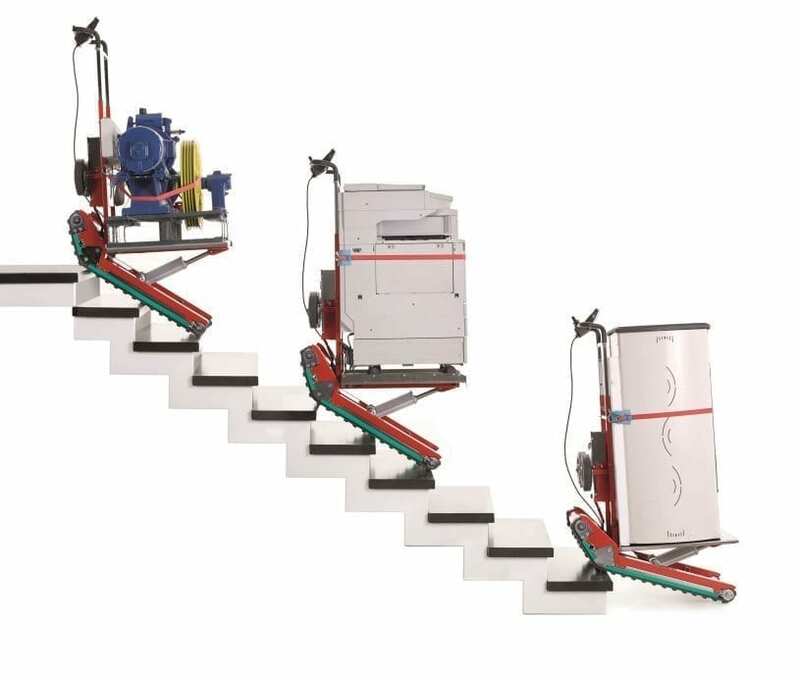 Our range has a variety of uses and types, including Bin, Ergonomic, Gas Cylinder, Hand, Hospitality, Office, Platform, Powered, Stair Climbing, Warehouse and Waste. 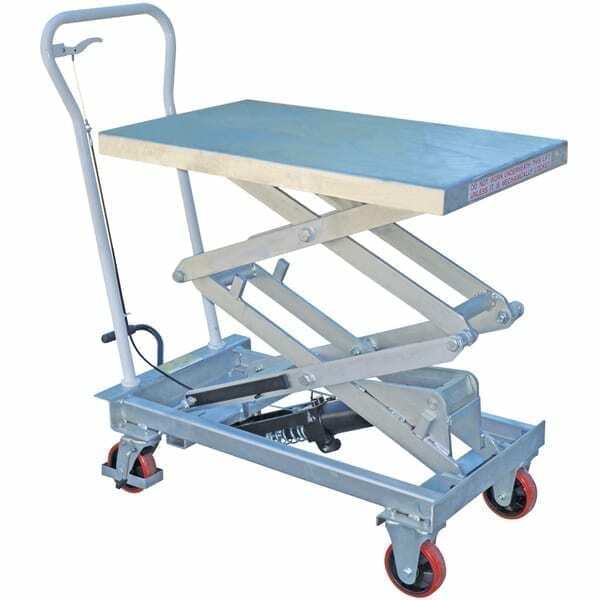 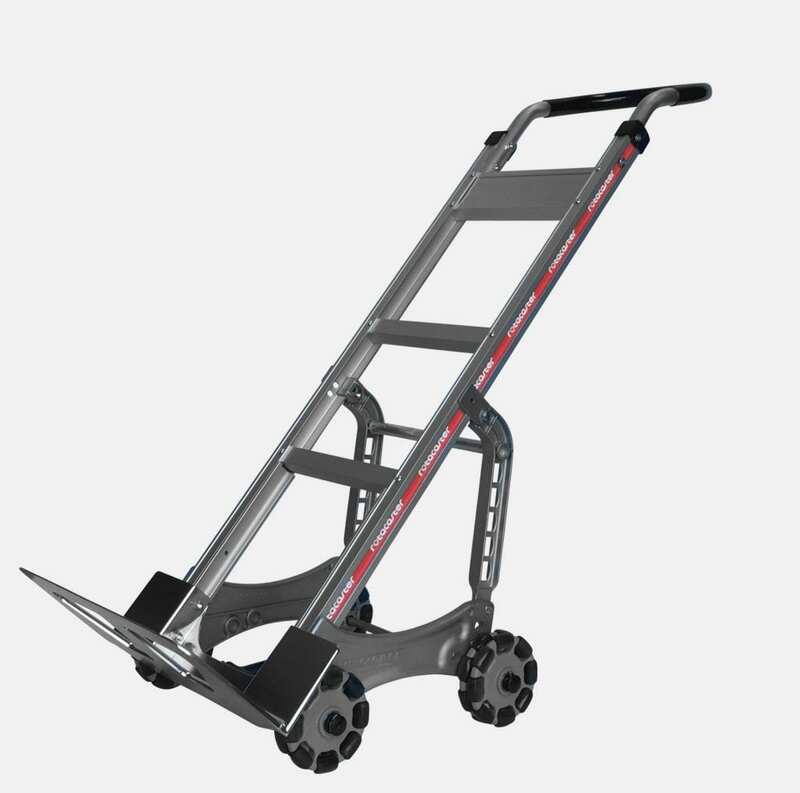 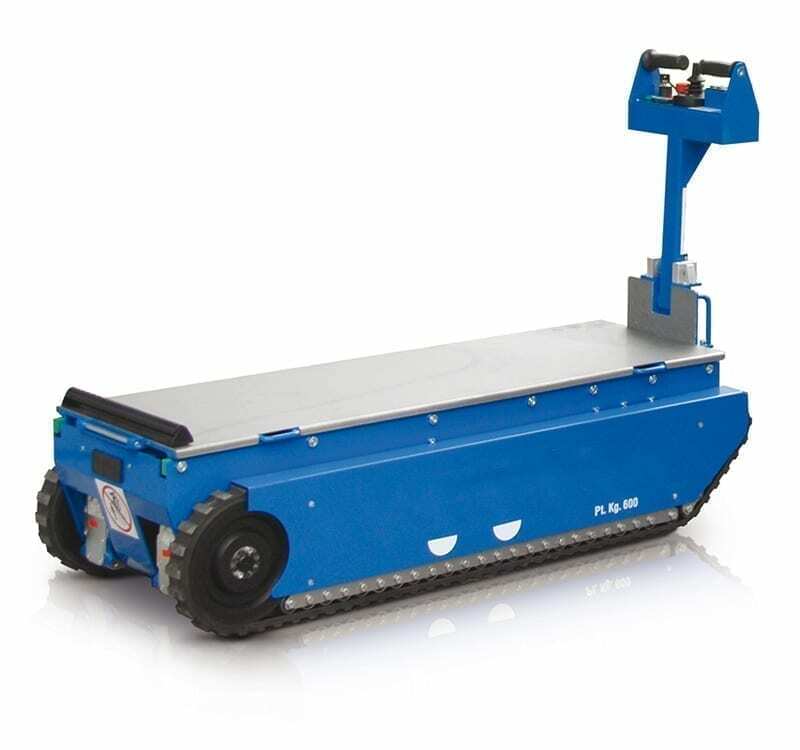 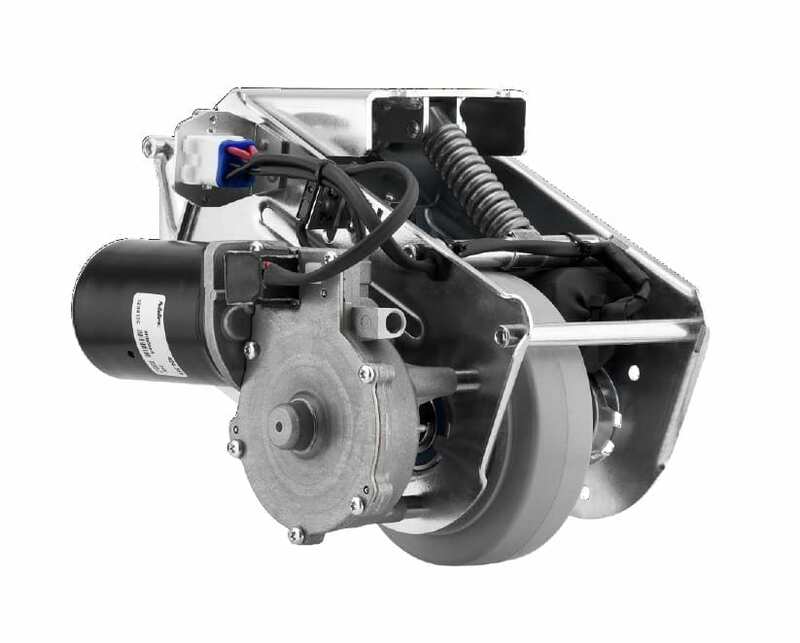 When determining the right trolley for the job, we consider the capacity of products needed to be moved, length of trolley, how many tiers, wheel type, trolley material (stainless steel, plastic) and whether you’ll require extra protection around the base. 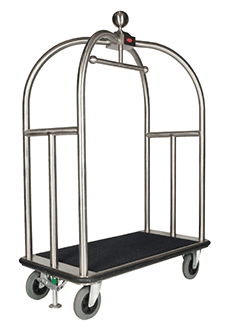 Contemplate these points and we’ll have you moving in no time.